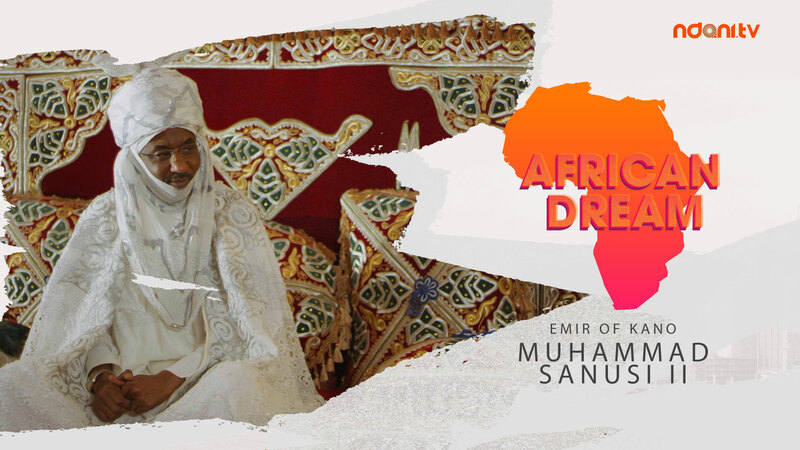 On African Dream NdaniTV features the lifestyles and accomplishments of contemporary African movers and shakers, who have achieved success and positions of influence within The Continent. 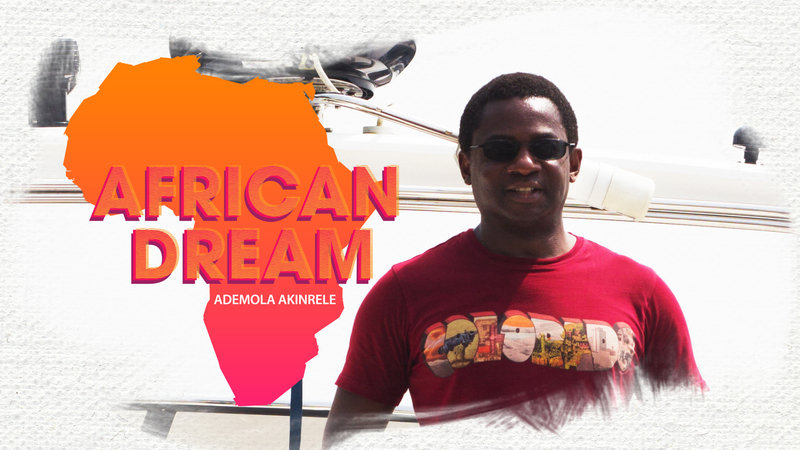 On this episode we catch up with Ademola Akinrele, a Senior Advocate of Nigeria, who takes us through his fascinating rise within the Nigerian legal field, and his tips for a successful and happy life. We also peep his luxurious lifestyle… Enjoy!